A luxury golf conceptual design for a mixed-use development to include a golf course, club, spa, restaurants, residences and retail. 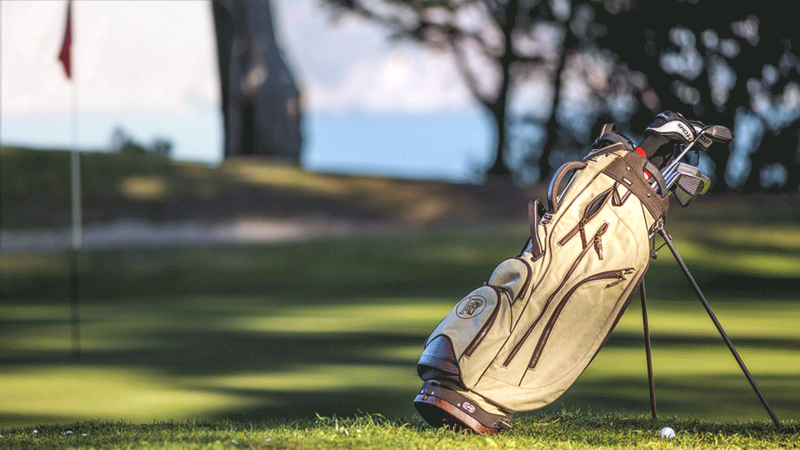 The Pacific Greens mark was inspired by its initials, the sport's elegance and by the surrounding grounds. The concept design included marketing tools. Custom designed golf bags, markers, balls and tees are meant as proud emblems while playing a course. Branded silverware, tableware and staff uniforms would elevate the clubhouse experience.